State-owned Chilean mining company Codelco has signed a deal with Chicago-based artificial intelligence (AI) provider Uptake, which will see the world’s largest copper producer incorporate AI into the running of its operations. The move into AI is part of Codelco’s aggressive modernisation strategy, as the company looks to new technologies to revitalise some of its century-old copper mines. 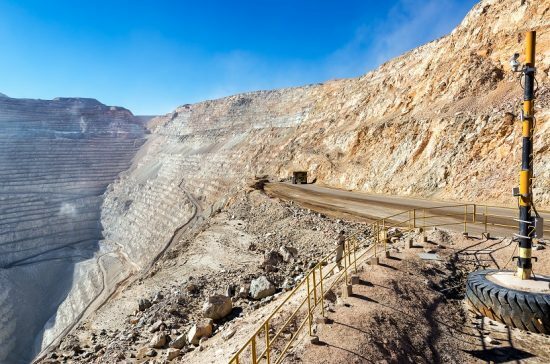 Codelco plans to automate the operation of its mine fleets and processing plants, capture data and detect efficiencies over the next 10 years. “Deploying artificial intelligence will allow Codelco to make best use of our operational data and allow us to reach our goals of boosting mining productivity, reduce costs and maintain safe machine operations,” said Jaime Rivera, Codelco general manager of the Andina Division. Codelco will utilise Uptake’s Asset Performance Management software to monitor mining and processing equipment at the Division Ministro Hales (DMH) mine in Calama.